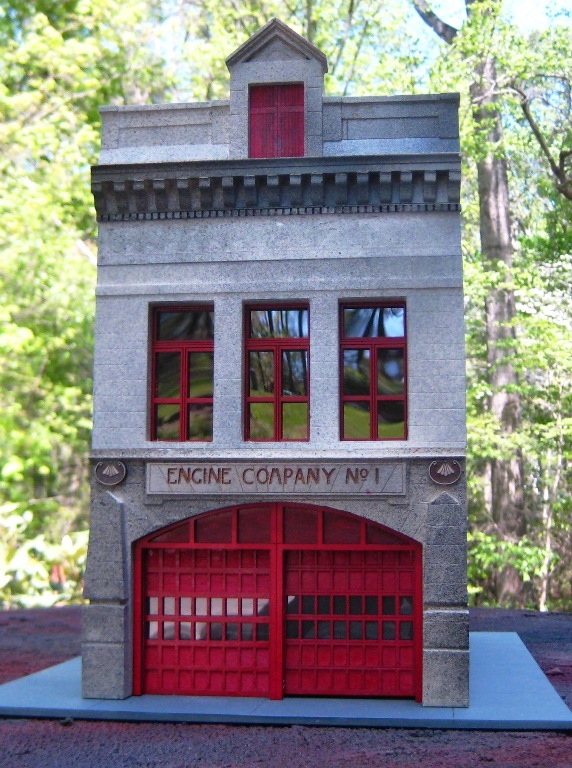 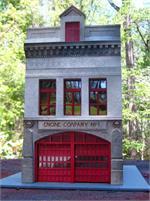 Pittsburgh Engine Company No.1 is a classic firehouse that is extremely detailed, yet easily assembled. 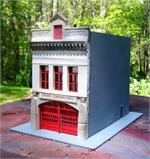 The roof is removable, the doors slide or can be removed, and there are complete directions for assembly! Instructions for painting the model are included. 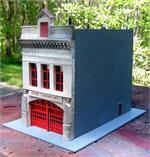 The facade is constructed of 5 separate castings. You can build it as a smaller version if you wish to.